We were thrilled to be back at the Shoreditch Town Hall, for this year’s Jazz FM Awards 2018. Jazz FM is the largest commercial jazz station in the world, celebrating the complete spectrum of jazz in all its colourful forms since 1990. As the UK’s only dedicated jazz broadcaster, Jazz FM is on a mission to entertain, promote and celebrate all that’s great about jazz. Involvement with national festivals and awards is part of this – setting the bar high for live performance, recognising outstanding talent and strengthening the jazz community. The list of nominees, as well as the performers, showed jazz in all of its current wonderful glory and strength. For me, the ‘mic-drop, jaw-drop, what did I just listen to, I need everyone to hear her live’ moment came from a spellbinding performance by Cecile McLorin Salvant. Cecile, it was truly spectacular and mesmerising. I felt like I was in the presence of an absolute icon and she had complete control of every word, which poured out of her soul and the entire room was speechless. Cecile took home the award for International Jazz Artist of the Year. Another standout performance came from Saxophonist Nubya Garcia, who tore the house down with her grace, coolness and talent. Comic Stewart Lee was among those who handed out awards and he was serious about his love of jazz, with no jokes in sight, as he presented Evan Parker with the Instrumentalist of the Year Award. 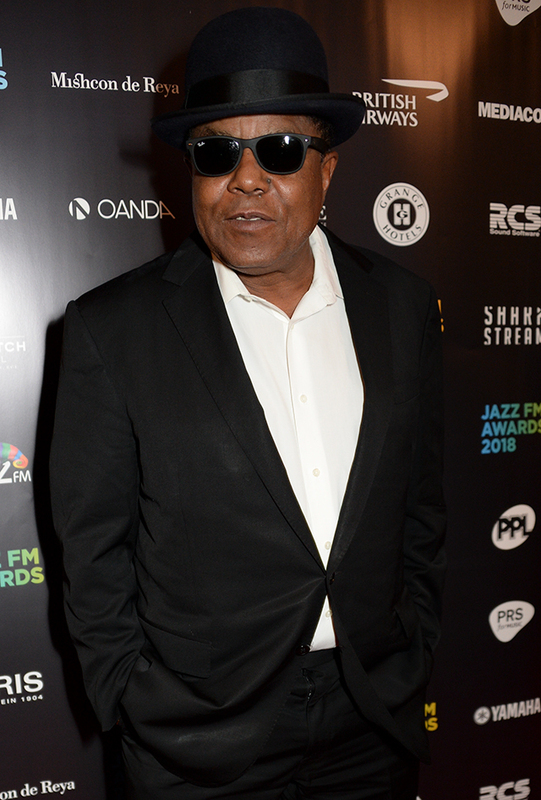 We were honoured to be in the presence of music royalty in the shape of Tito Jackson, who collected the Impact Award on behalf of his friend, Ben Gibson. Tito is also currently in London to promote his latest album, Tito Time. Pat Metheny collected the PRS for Music Gold Award, for dedicating almost all of his life to jazz composition, education and performance. He is seen in the jazz world as being truly innovative and managing to reinvent the sound of jazz guitar. The room was dripping with outstanding talent. Previous recipients of the PRS for Music Gold Award include pianist Ramsey Lewis and last year Rolling Stones drummer Charlie Watts. Grammy-winning vocalist and bassist Esperanza Spalding featured often throughout the ceremony, brought sunshine with her presence, huge personality, huge hair and even bigger voice. Thundercat’s critically acclaimed Drunk was voted Album of the Year. Unfortunately he couldn’t be at the ceremony, but if he wasn’t a musician, he could get a second job as a stand-up comedian following his video acceptance from LA. The video was complete with his cat, who could be his side-kick, given his comic timing of licking his private parts after being introduced during the video. 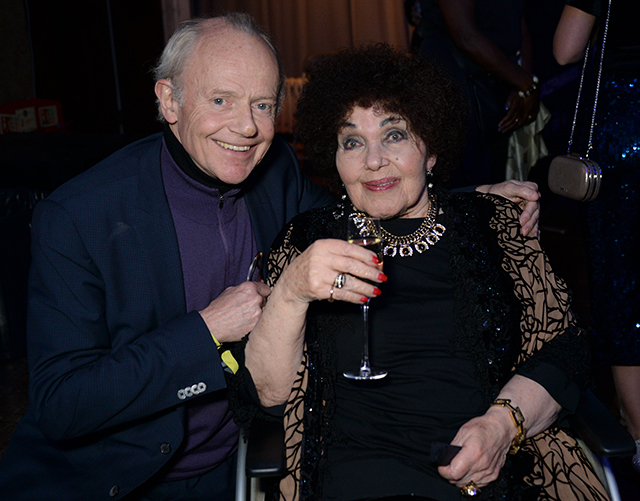 The Queen of British vocal jazz, Dame Cleo Laine DBE topped off the fantastic evening, as she collected the prestigious PPL Lifetime Achievement Award.